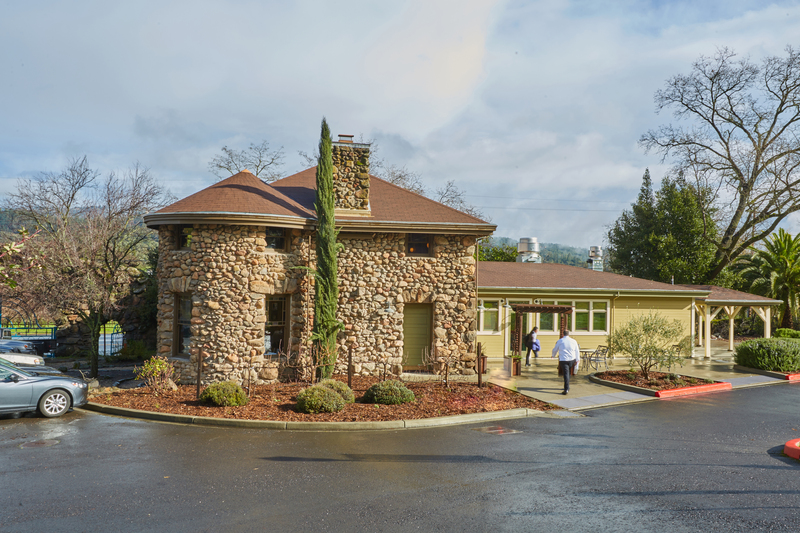 St. Helena, CA – The Culinary Institute of America (CIA) at Greystone opened Gatehouse Restaurant at its historic property in St. Helena on Saturday, January 21. The new restaurant is located at the Williams Center for Flavor Discovery, the former location of The Conservatory Restaurant and Greystone Cellars’ original gatehouse, and it offers a table d’hote-style menu and service. 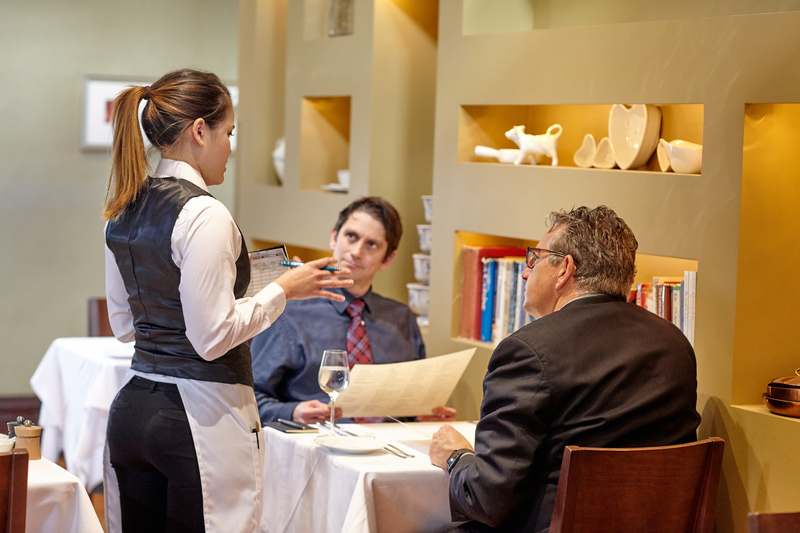 The restaurant is the capstone course for CIA students completing their associate degrees. It is a culmination of two years of rigorous culinary, baking and pastry, hospitality, and beverage management instruction. In this classroom “laboratory,” students create and serve customers creative contemporary dishes in the refined, yet casual dining room. Dishes are prepared with the freshest regional ingredients, including items from the CIA’s own farms and herb gardens. Both lunch and dinner offer guests a prix-fixe menu with a variety of options for each course. Diners can select three or four courses in the categories of Beginnings, Delicate, Robust, and Sweets. Expect to see items such as Warm Butternut Squash Soup with Duck Confit, Toasted Pine Nuts, and Cinnamon Crème Fraiche; Braised Five-Spice Short Rib with Pommes Dauphines; Rolled Pasta with Black Truffle and Root Vegetables in a Roasted Parsnip Alfredo Cream; and Moscato Poached Pear with Honey Cream, Chocolate Glaze, Ginger Crumble, and Pear Tuile. With the opening of this new restaurant, the Wine Spectator Greystone Restaurant has closed after 20 years. The restaurant will be become classroom space and a student dining commons. Gatehouse Restaurant is open Tuesday through Saturday for lunch (11:30 a.m.–1 p.m.) and dinner (5:30–8 p.m.). Lunch is available for $32 (three courses) or $42 (four courses), and dinner is available for $39 (three courses) or $49 (four courses). Reservations can be made by calling 707-967-2300 or by visiting www.ciagatehouserestaurant.com. The CIA at Greystone also offers a variety of cooking, baking, and wine classes to consumers, along with a retail store, café, and special events.